GOOD NEWS! 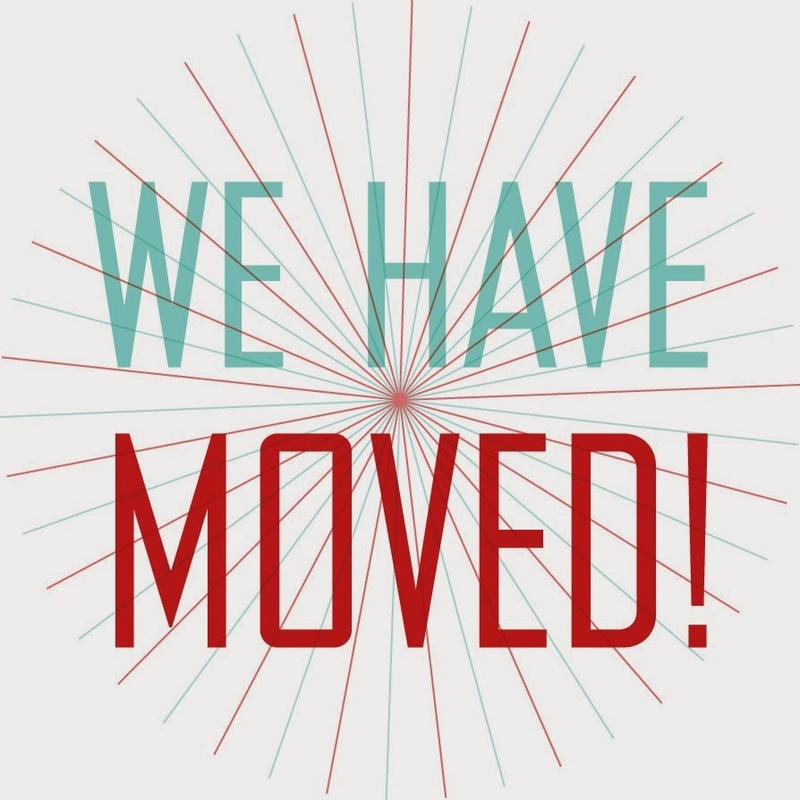 We have MOVED! CAKE Amsterdam, Queen of Tarts and our new studio partner Dikke Lepel are now sharing a production space in the westerpark/spaarndammer neighborhood! The space is bigger, brighter and even has a little garden! Ahhhhhhhhhh! It's easier to reach by car and there is always parking right in front of the door!!! Because of the move, I am taking some time off to go on holidays, test recipes and prep for wedding season. CAKE Amsterdam will not be taking any orders on from the 22nd of February until April 8th 2014. I am sorry for any inconvenience! For lovely custom made decorated cakes during this time PLEASE contact my studio partner Julie Wintrip.